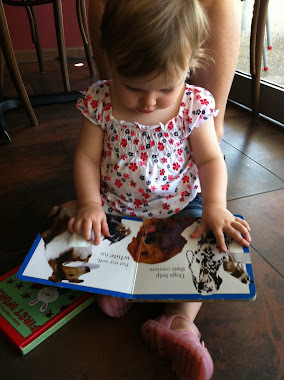 Books for Little Hands: Book Review, Eco Warriors to the Rescue! 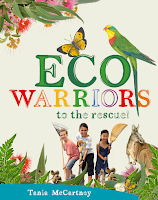 Book Review, Eco Warriors to the Rescue! Eco Warriors to the Rescue! 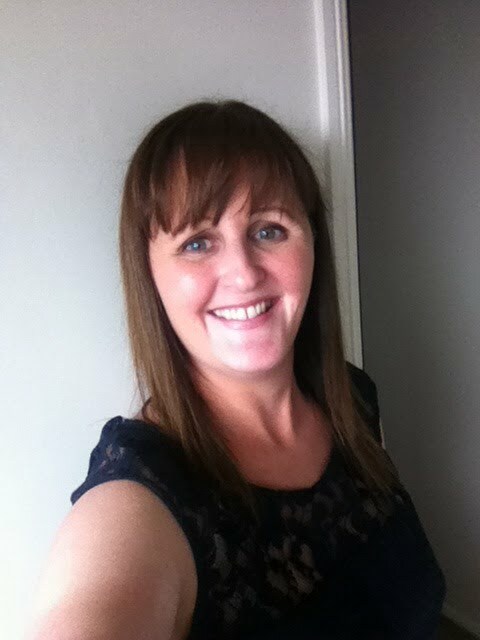 is the latest picture book written by Australian children's author, Tania McCartney and published by the National Library of Australia Publishing. Banjo, Ned and Matilda are curious everyday kids but they are also real life Eco Warriors. Join them as they search for the best ways to keep our Australian native plants in tip top shape and battle the enemies that threaten our environment such as litter and pollution. Children will feel inspired by the colourful glossy photographs of the Eco Warriors in action and will hopefully become proactive in protecting the flora and fauna in their local community. Eco Warriors to the Rescue! is perfect for Eco Warriors young and old as there's plenty of information in the back pages to discover, appreciate and care for our beautiful Australian native flora. Hi Neridah. Thanks for your comment. It's nice to hear from you. Tania has some amazing picture books with the NLA and Eco Warriors is a great book with an important message. What a lovely thing to say, Neridah! And thank you for a beautiful review, Renee. I love how creative and imaginative our industry is! "There is a garden in every childhood, an enchanted place where colors are brighter, the air softer, and the morning more fragrant than ever before."